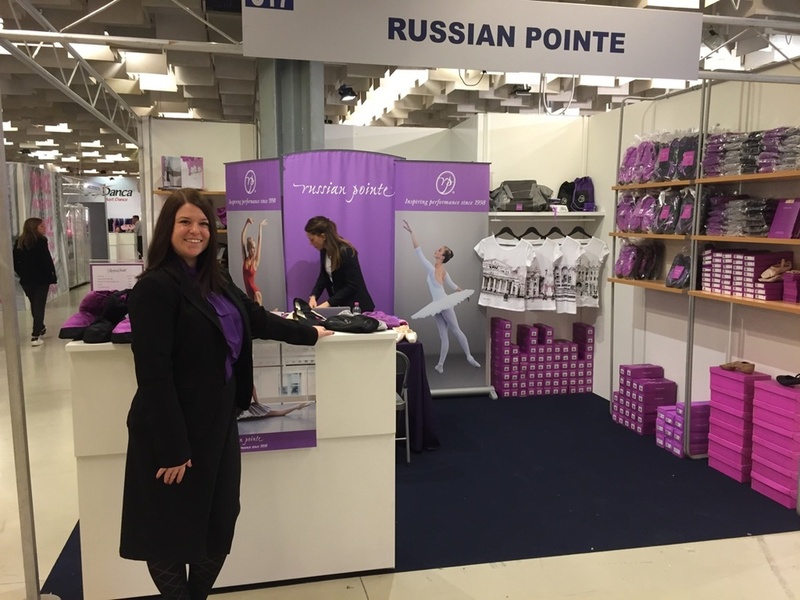 For the second year in a row, Russian Pointe exhibited at the Danza in Fiera International Trade & Dance Show in Florence, Italy. Building bridges among Americans, Russians, and Russian-Americans is a top priority in my work, particularly in business and the arts, and this event provides my company with the opportunity to do just that. Meeting dancers and dance retailers from Italy and other European countries, Danza in Fiera is a unique event that intertwines business with an artistic and cultural experience. Looking forward to next year!